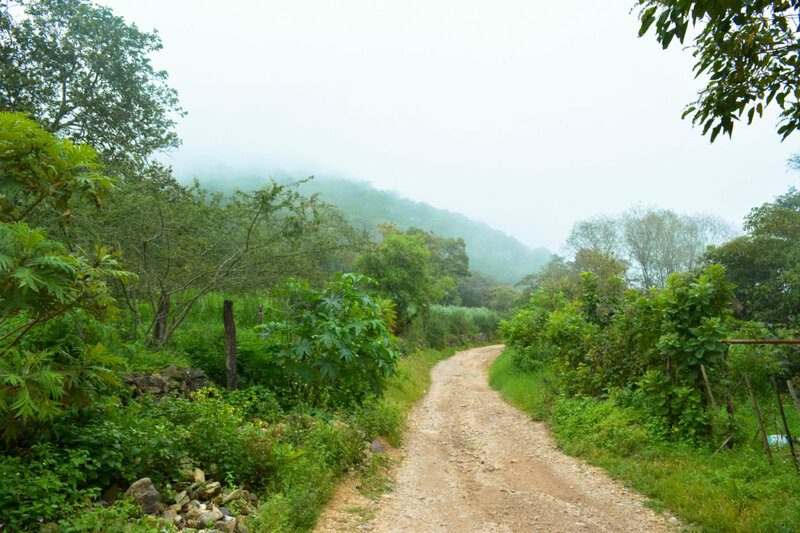 Vallarta Nayarit has many natural beauties; one that stands out is the imposing Sierra Madre cruising along the tourist destination. This is the perfect place to have countless adventures –not only you will have fun as a kid in the zip-lining or throwing yourself to a free-fall overlooking the gorgeous Banderas Bay, but you can also contribute to the development of the community and preservation of natural reserves by practicing ecotourism. A great example is the mountain biking in Vallarta-Nayarit, an activity full of energy and excitement- It will make you explore your adventurous side. It started when I arrived to Vallarta, with the beach and mountains in front of me, my imagination started working. I wanted to know how useful was to watch Man vs. Wild for hours, so I started my search on Google. Suddenly, a Sunday I found Ecotour, a small place in downtown (I have written de address below) packed with bikes of all types, since this is an activity that children from 7 years and old can practice without any problems. We started with the proper equipment: elbow pads, knee pads and helmet (no matter how ridiculously you think you look, believe me you will need it). After a short instruction on the use of bicycles and a description of the route, we left; I thought it would be very difficult to leave the city, but it took only a couple of blocks down through a dirty road to get into the mountains, leaving behind the comforts of Old Vallarta – the physical demand started. Of course most was uphill; the road was the mountain -so just imagine a path that disappears slowly; trees and greenery everywhere, an squirrel occasionally, birds and iguanas that supported your morally and gave you courage (or the fatigue made me see them that way)- you need to be physically fit or have a lot courage to keep going.